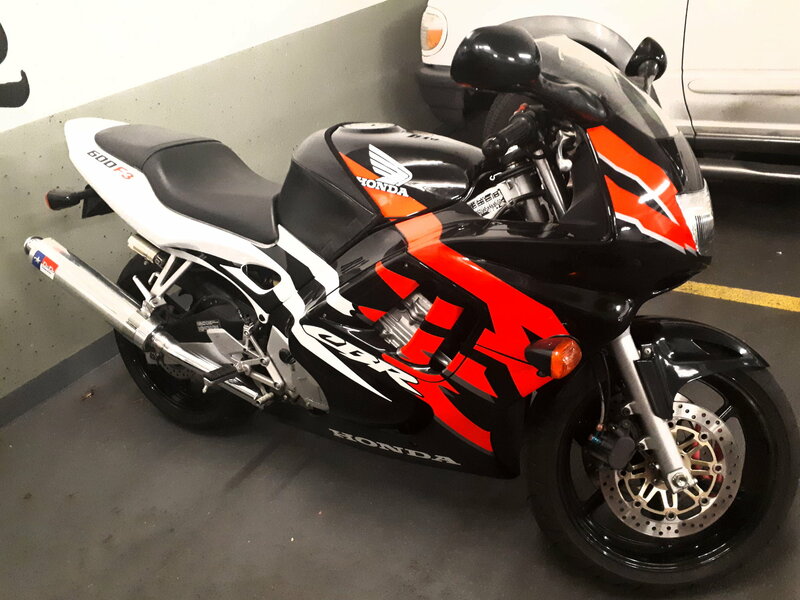 I recently bought my first bike, a '97 CBR F3 for a steal considering the condition, and I love it. It had 22.5k km's on it and I put about a thousand km's on it in my first week. I've currently got the bike apart for maintenance (carb cleaning, check valve clearance, new plugs, etc). Quick Reply: Noob to forum, and riding.